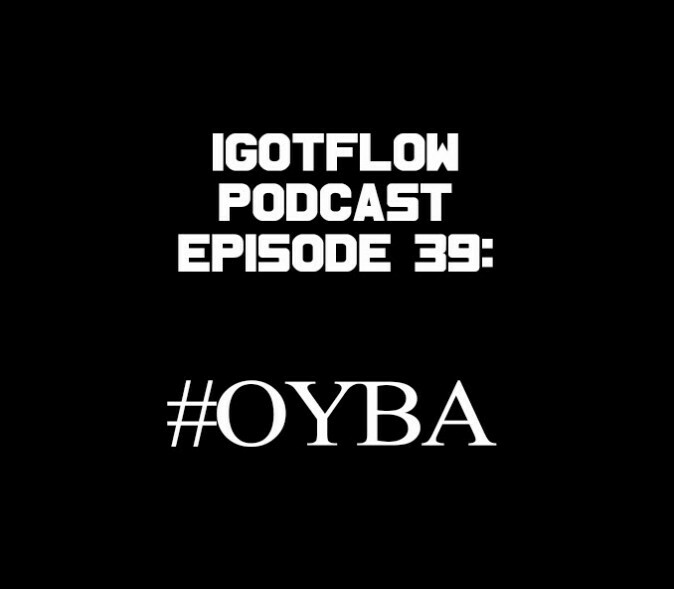 The guys are back with the 39th Episode of the IGotFlow Podcast. They chop it up re: the Dallas Cowboys tremendous NFL Draft and free agency, the possibility of acquiring former All-Pro RB Matt Forte, the Dallas Mavericks (predictable) loss in the NFL Playoffs, Rajon Rondo quitting on the team, Mayweather v. Pacquiao, WWE Payback, & more! (Recorded 5.17.2015) Don’t forget to send in your questions, comments, and music to soindependentmusic@gmail.com. Be sure to rate and comment us on iTunes!